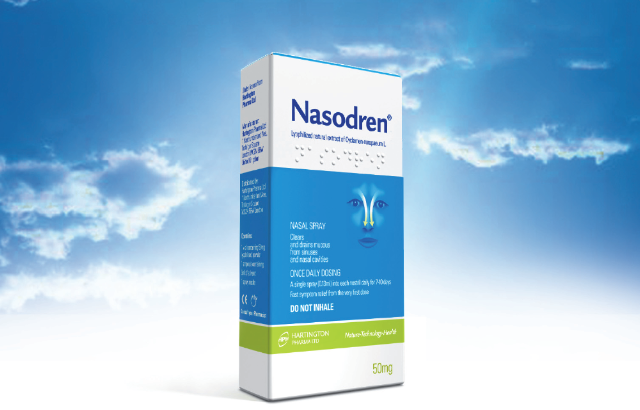 Nasodren for Sinusitis Treatment: Use of a new plant extract based product in inflammatory diseases of the paranasal sinuses. Use of a new plant extract based product in inflammatory diseases of the paranasal sinuses. more rational use of the medication currently used in the treatment of rhinosinusitis. symptom relief for the patient. a significant number of days lost from work or school (Piskunov 1995; Henriksson et al. 1996; Pluzhnikov 2003). combined with treatment with antibiotics and vasoconstrictive antihistamine preparations. 2001; Varonen & Sainio 2004). new product with plant extracts is effective in draining secretions while it has few side effects. physiological mechanisms, it is able to naturally and effectively clear the retained secretions. nor does it enter the bloodstream.